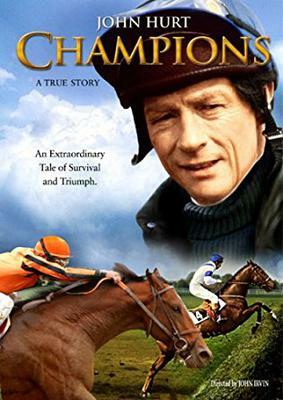 Just as British jockey Bob Champion is in the middle of a vacation in Kentucky, he finds out he has cancer, and, like others before him, submits to the full, painful treatments of multiple injections and radiation, suffering as much or more from the cure as from the illness. Gaunt and nauseous, Champion also endures realistic meetings with his doctors who hold forth no guarantee of a cure. His eventual remission leads to yet another grueling physical schedule to get him back into shape for the Grand National Steeplechase.